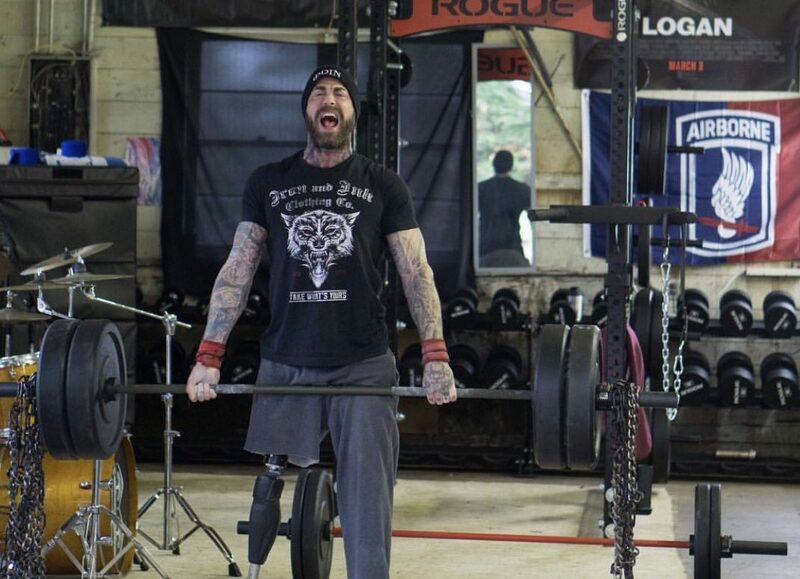 It has been about 12 years since Army veteran James Ramsey lost his leg in a motorcycle accident, literally within one day of getting out of the military. “I wish I hadn’t, but at the same time, I think everything happens for a reason,” Ramsey recently told American Military News while reflecting on his military career and the life-altering accident that ended up sparking a modeling career. 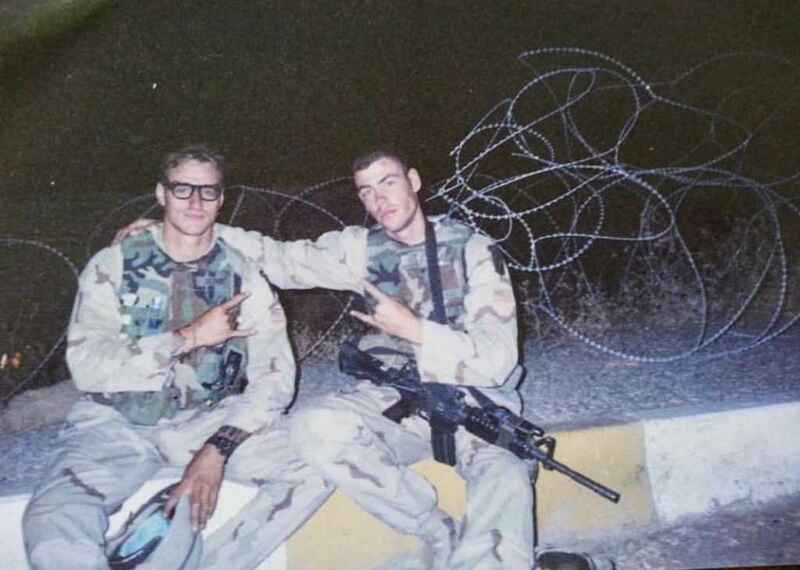 Ramsey enlisted in the Army while he was in high school, in 2000. Two weeks after he graduated, he went to Basic Training. He would later be stationed at Fort Hood, in Texas, during which he had a non-combat deployment to Kuwait. He re-enlisted in the military and joined the 173rd Airborne Brigade out of Vicenza, Italy. A month after being in Italy, he went to Iraq for a year, in March 2003. He would later go to Afghanistan for a year, from 2005 to 2006. He left the Army with the rank Sergeant. 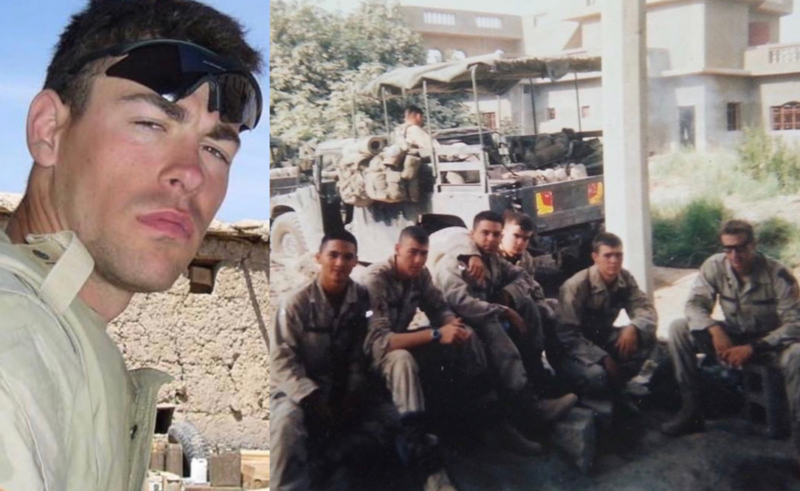 Despite several deployments, Ramsey left the military in once piece – until the day he got out. He had his right leg amputated and woke up without it.